Join the Art in the Parks team as a volunteer! Art in the Parks seeks to provide site specific creative programs that are unexpected, inspirational, and transformative. Our previous projects include @Large: Ai Weiwei on Alcatraz, Home Land Security in the Presidio, and the Portal project at Crissy Field. Volunteering for Art in the Parks programs is a great way to learn about how to plan public art projects, interact with professional artists, develop public speaking skills, acquire a richer understanding of the Bay Area’s history, and discover how contemporary artists are using sites like our national parks to share their voices. 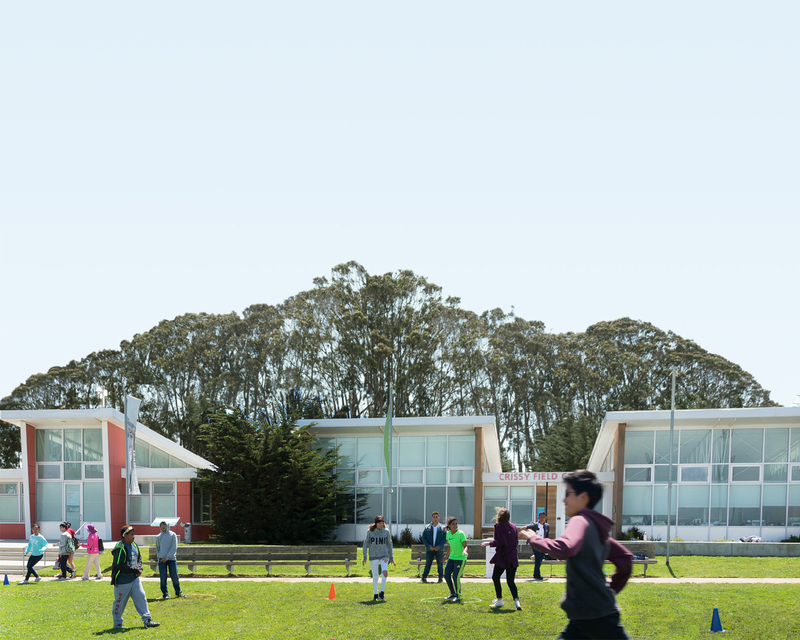 Work closely with our organizational partners across the Bay Area and beyond, including SFMOMA, the FOR-SITE Foundation, Building 180, Monterey Bay Aquarium, the Exploratorium, Shared_Studios, and others. It’s a great and rewarding way to meet others passionate about our parks and the arts, to get outdoors, and to have fun! Each art project is different and unique in the themes they highlight, the location in which they are featured, and the type of support needed. See below for current volunteer opportunities in our Art in the Parks programs. No experience necessary. Some positions require different levels of commitment. Volunteers younger than 18 must be accompanied by an adult. The Golden Gate National Parks Conservancy is looking for enthusiastic individuals to join the Art in the Parks’ team as Volunteer Art Guides for the upcoming exhibition Immigrant Yarn Project.